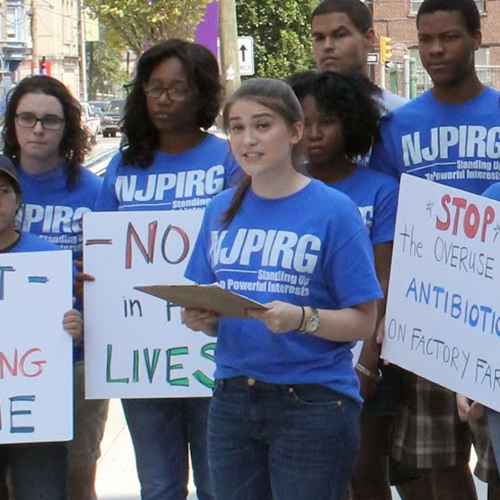 Want a summer job where you can gain experience and make a difference? Fund For the Public Interest is partnering with groups like Environment America to take on polluters, tackle climate change or get pesticides out of our food supply. These groups have counted on us for 35 years to generate the people power they need to take on Exxon Mobil, Monsanto or other opposition and win. This summer, not only will you learn how to engage the public on pressing environmental and public interest issues, but you’ll also get the kind of communication and leadership skills you’ll need for your future career. You’ll learn how to raise money, manage and train your own team, work with the media, lobby elected officials and more. 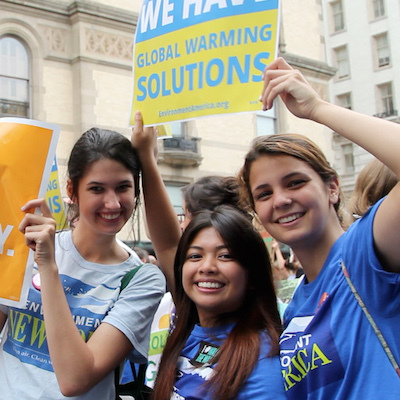 Spend your summer working on issues that matter for organizations like Environment America and U.S. PIRG. You could be a part of Environment America’s campaign to ban single use plastics that pollute our oceans and harm wildlife, or build support to save the bees across the United States. Bottom line: You could make a difference. 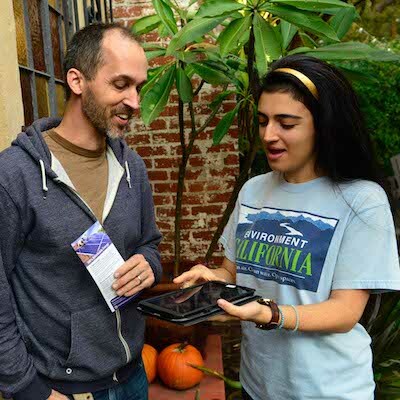 If you’re looking to make a meaningful impact on our environment, our democracy and more, there’s no better job than being a canvasser with the Fund. You’ll engage in face-to-face conversations to educate the public on important issues, give them the opportunity to take action and build the people power it takes to win. "The most valuable thing I gained from a summer working with The Fund? There are too many things to list! Time management, leadership skills, organization, effective and positive communication, the importance of grassroots work and protecting our health and environment."